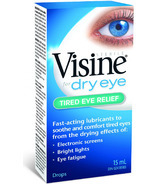 Visine offers a range of eye drops that can help keep your eyes comfortable, ensuring they look and feel their best. 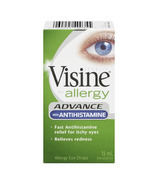 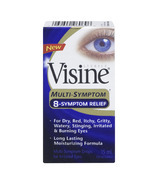 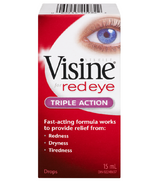 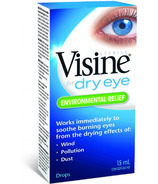 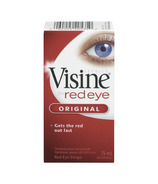 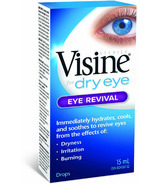 Visine eye drops are specially formulated to relieve many everyday eye irritations. 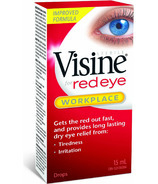 For allergy sufferers, office workers, and anyone who may suffer from red, dry, irritated, itchy or tired eyes, you can trust Visine to provide comfort and refreshment for your eyes.